One of the best things about the internet (and there are assuredly millions of good things about the internet) is the incredible plethora of blogs that are right at our fingertips 24/7. You can find thousands of blogs for nearly every niche, and they provide an incredible platform for education, inspiration, and community building. Blogging can be great for business owners, for writers, for DIY-ers, for wellness coaches, for anyone! 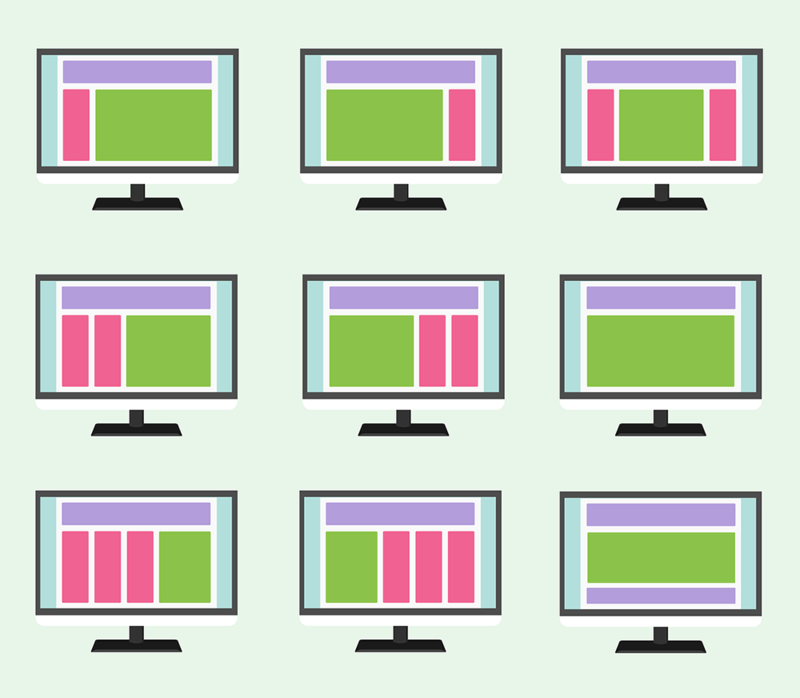 Because of your own love for blogs, perhaps you have considered starting your own blog. Blogging as a profession is time-consuming and requires consistency, however, it can also be rewarding on both personal and professional levels. In this post, we have included 8 pieces of crucial advice for you to consider as you begin to build your own blog. If you do decide to undertake this, the hope is that these eight steps will help you avoid making some common mistakes and will help you overcome every challenge that the internet world will hurl your way. What is your motivation for starting this blog? Undertaking the responsibility of maintaining a blog and providing consistent and excellent content is enormous. So before you begin, it is important to consider what exactly your motivation for starting this blog is. Is it because you want to make a lot of money? Is it because you’re angry about politics and want to share your opinions with the world? Is it because you love people and want to help others solve the challenges that they face? Is it because you care about a particular topic and want to share your expertise? These are all questions worth considering. Because if you’re in it for the money, it won’t work. Monetizing a blog is a long and laborious process. But if you genuinely love the niche that you are in, your potential audience, and are energized and excited to write content, then blogging just might be for you. To begin—you don’t need to be an expert. Too often, we are filled with passion about a particular subject, excited to build an online community, but then never begin because we are afraid. Afraid that we don’t know enough or don’t have the right degree. If you care enough about a particular topic if you genuinely desire to effect change in our world, and you are willing to work hard, then you will be successful. Take the following pieces of information, and just start writing! Now that we have those two things out of the way let’s jump right into the eight steps of building your own blogging platform. Choosing the domain name for your blog is one of the most critical steps in building your niche blog or authority site. The name should be catchy, easy to spell, and easy to remember. Often, bloggers use their own names as their domain names. However, it’s also important to consider the content that you’ll be producing. 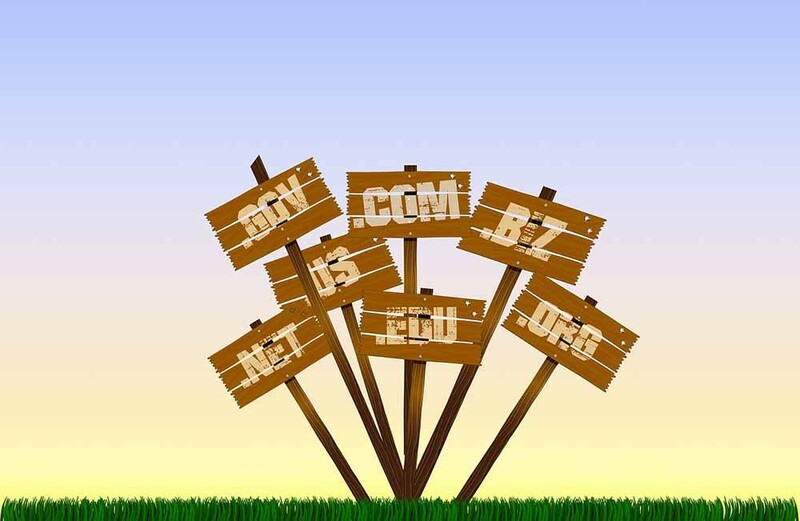 If you want to create a very niche blog about a niche topic like Bitcoin or organic beauty or cosplay costume creation, then your domain name should reflect that theme. 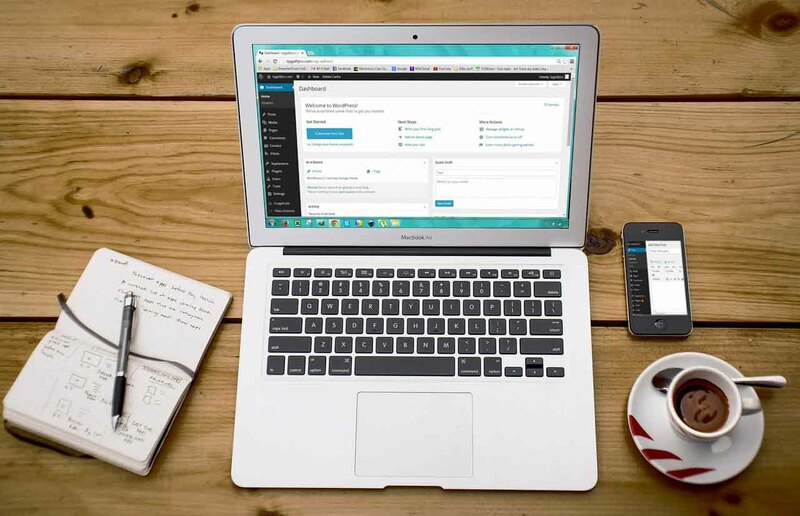 Now, just because WordPress is free, doesn't mean that the building out a professional blog that can drive traffic and sell products is completely free... You do need to purchase website hosting, possibly buy professional themes and plugins like shopping carts... 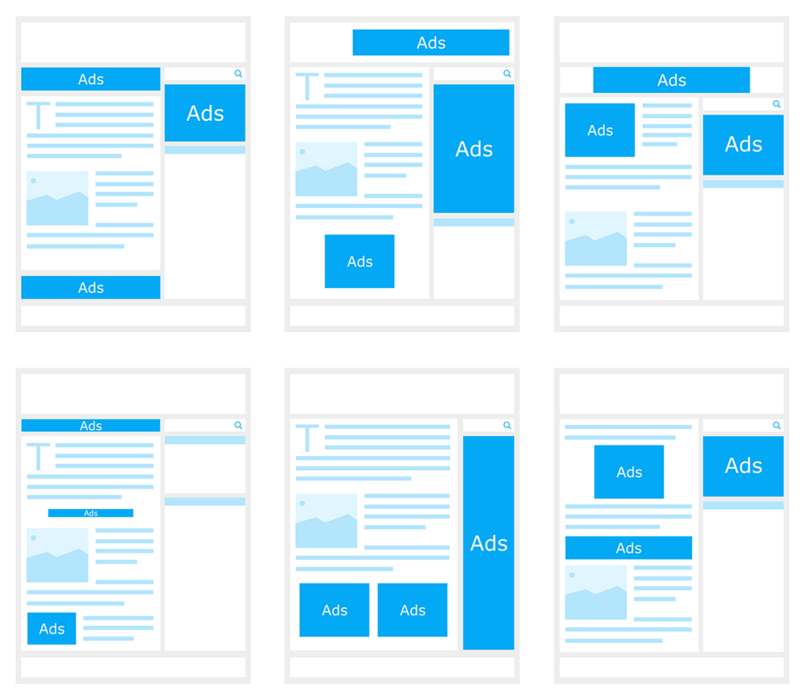 These things can start to add up, but compared to the corporate 'all in one' website builders it is still more cost-effective and 10x more powerful! 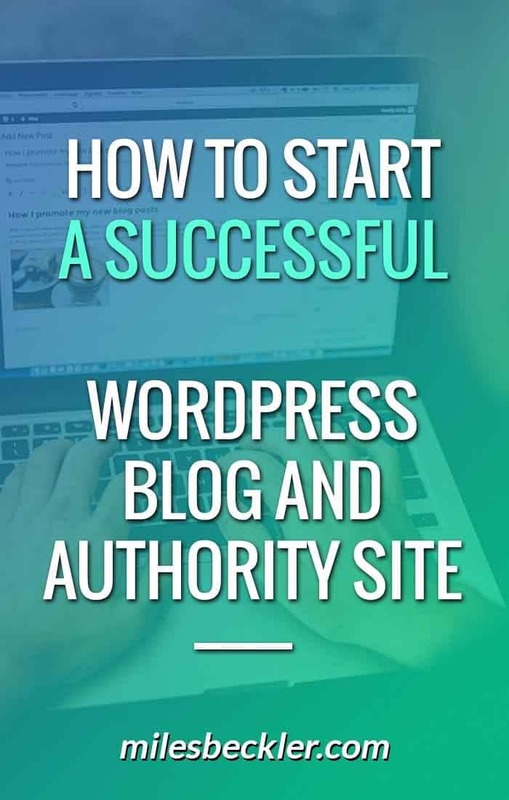 All in all, WordPress is incredibly user-friendly, and will allow you to create a professional looking website and blog that can sell products in an afternoon... Even if you have zero design or development skills. What is website hosting? The easiest way to think about hosting is that it's your blog's real estate. 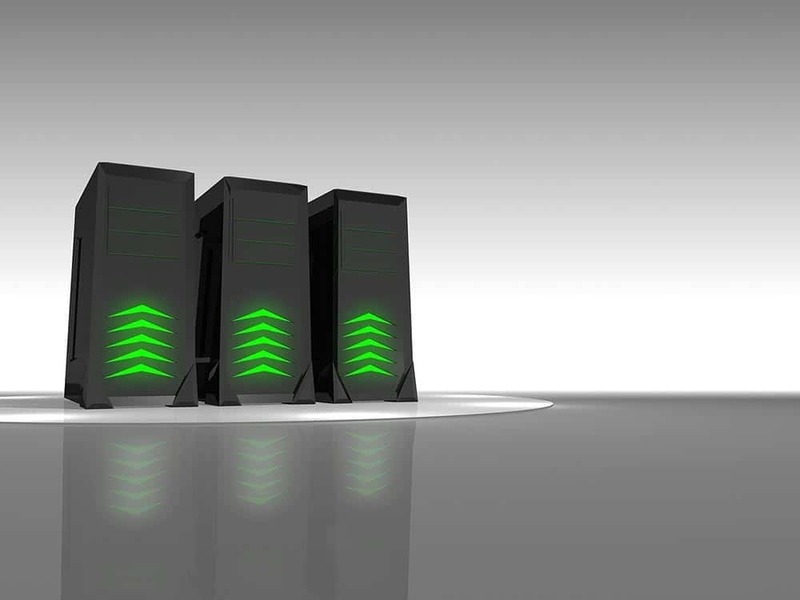 You lease space from the hosting company on one of their web servers which are professionally managed and maintained so your site can stay live online 24 hours per day, 365 days per year. A2 Hosting is my recommendation. The customer service is excellent, they install WordPress for you, it is easy to use, and it is very affordable with their light hosting package starting at less than $4 a month! If you want to be sure your site loads extremely fast, you can add on the Turbo option and there are multiple other options for packages and add-ons... But to get started, the Lite package is all you need and upgrading in the future is as easy as sending them an email! When you purchase their WordPress Hosting Package the team A2 will install and set up your WordPress account for free. Setting up your account should only take 30 minutes or so but it can take up to 2 hours for your account to be verified and your site to go live. Just be patient. Your blog’s theme dictates the style, design, color palette, and the overall look and feel of your website. Setting up your blog’s theme and customizing it is one of the most fun aspects of designing your blog. WordPress provides a variety of free themes for you and third party developers and designers create paid themes that you can buy and install. The biggest thing to remember is that at any time you can go in and change your theme or customize it. So don’t spend too much time on it in the beginning. The important part is your blog’s content. Once you have consistently put out new content for a while, then you can go back and start to think about your blog’s theme. But in the beginning—just pick one that looks professional and start writing. Once your blog is off the ground and going strong, however, it’s time to think more about themes. There are two kinds of themes that I recommend — Thrive themes and Elegant Themes. Elegant themes are all from the same theme family which means that they are all managed by the same tech support team and offers security patches and continuous updates. They offer many different options, and they all look sleek and trendy. All of these themes are good for different reasons. You just have to figure out what kind of content you’ll be regularly producing, what kind of business you want to grow, and then choose a theme that best serves your particular needs. I use Thrive themes though and have a full free course on building a sales funnel with Thrive Themes in my DIY Sales Funnel blog post. This step is the most crucial step of the eight we’ll be talking about. Why? Because no blog or website can ever hope to be successful if you are not consistently producing great content. An important thing to remember when first starting out is to produce very focused content in your niche. This makes it easier for Google to track you, grow your web traffic, and for you to build a dedicated base of readers. Another goal should be to put out new blog posts regularly. Maybe pick certain days of the week to publish your posts. If you don’t have time to write an original post every single week, then choose a day like every other Monday. Or one Saturday a month. But be consistent. If you’re feeling particularly excited, join our 90-day challenge group to grow your business through consistency and accountability exponentially. A good idea for you as you start creating content is to brainstorm a huge master list of potential blog posts. Because you will want to put out new content on a regular basis, having that list of future blog posts will be very helpful for you going forward. Regarding writing successful and professional blog posts, three things are essential: organization, finding your voice, and editing. If you care enough about a particular topic, if you truly desire to effect change in our world, and you are willing to work hard, then you will be successful. Take the following pieces of information, and just start writing! Organization:The first main key is to organize your thoughts before you just start writing. Outline all the points that you want to cover and put those points in a logical and effective order. Write an introduction that lays out for the reader what the blogpost will be about and the points that you will cover. Write about the aspects that you have laid out in your outline. And lastly, write a conclusion that recaps all of the points that you have just covered. Finding your voice: Finding a consistent organizational pattern and writing “voice” is crucial. Depending on your niche, the voice that you will develop will be different. If you blog about political policy, your voice will likely be formal. But if you’re a DIY or crafting blog, maybe you’ll be more informal. You can choose to utilize humor, write in the first person, the third person, use a lot of niche or authority site jargon—all of these decisions are up to you. But consistency here is essential. Editing: This third and final component of content creating is imperative. Nothing will discredit you faster as an authority site or niche blog than typos or grammatical errors. Fixing these types of mistakes are easy, but you just have to be committed to reading your blog post a few times for the sole purpose of editing. Sometimes, it also helps to have a friend read through it. A fresh set of eyes is always useful in picking up mistakes that you may have missed. Another excellent resource for editing is Grammarly. They have a free extension for your web browser that will help you catch all of the catastrophic mistakes that maybe you and your proofreading friend may have missed. 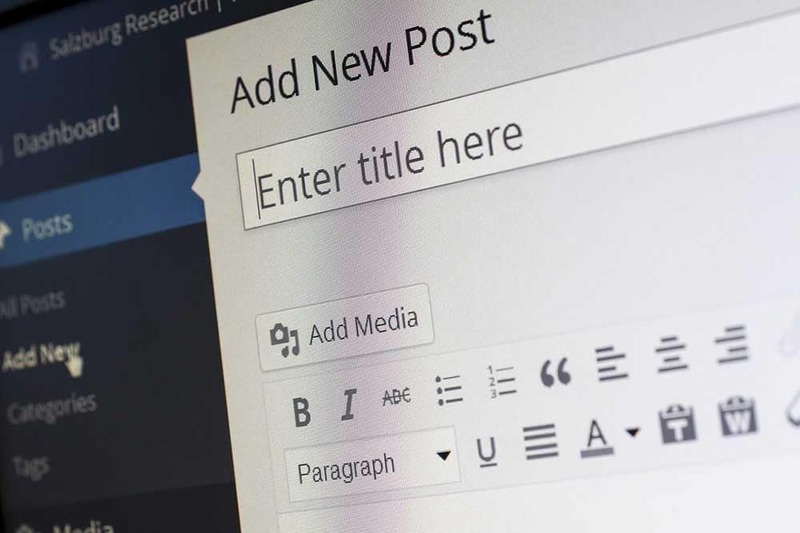 Once you have the necessary components of your blog in place, you can finally begin to think about the extras—plugins and widgets. Plugins and widgets are tools that you can install via WordPress that improve your blog’s performance or appearance. Plugins are tools that your readers don’t see that help with SEO optimization, analytics, spam, etc. Widgets are a type of plugin that are featured directly on your webpage like interactive social media icons, calendars, photo galleries, etc. Both plugins and widgets are incredible tools for improving the performance of your website and making it more fun and interactive for your visitors. However, don’t get too carried away, because if you install too many plugins, it can really slow down your website! As you try to grow your audience, sharing your content regularly is important. 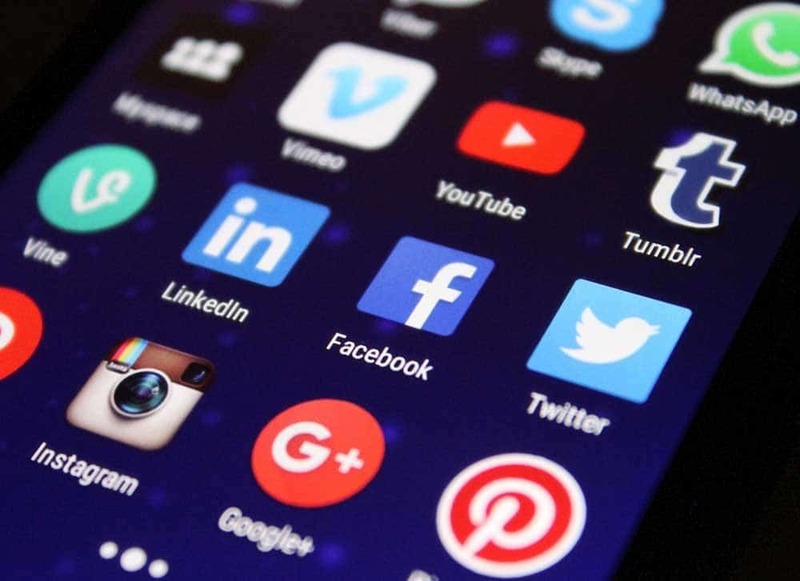 Learning to utilize all facets of social media successfully is necessary. Pull what you feel are your most potent quotes from each blog post and put them into a trendy photo format and share that on Instagram, Facebook, and Pinterest along with the blog post link. Pull those strong quotes and Tweet them (but make sure they’re under 240 characters)! Social media is such a powerful tool that each of us has access to. It’s right at our fingertips. Don’t waste this opportunity! Many people who create blogs do so with the primary purpose of monetizing it. As I mentioned in the beginning, you have to be genuinely committed to your niche and your blog for you to have any amount of success, let alone make money! However, if you are truly passionate about your niche, consistently creating quality content and really connecting with your readers, you can absolutely make money from your blog. Here are some ideas on how to successfully do just that: http://www.ask-angels.com/spiritual-guidance/ways-spiritual-bloggers-make-money/. In conclusion: There are so many things to consider as you start your own blog. Hopefully now you feel more equipped to take that leap of faith and just begin. Remember that the goal is to have fun and to provide your readers with quality content. If you can do those two things, you’ll be fulfilled no matter the outcome. Blogging can be so useful as you grow your business and build community. If you have any advice that you think should have been included in this blogpost or if you’ve recently started your own blog, let me know in the comments below! I see that the main image on this page (and all your post pages) is a background image..you can't right click and open just the image. I like this layout. BUT how do you get that image to show as the featured image on your "blog" and "Home" pages? When I add it as a featured image I get 2 images on my post pages. That is done with custom css in a child theme! I hired a developer to sort that out. Right on... Way to take action and remember, the power is in the follow through! Keep publishing! Miles I am a rookie to the blogging enterprise, and I am a writing teacher. I appreciate your content here and will continue to follow you. Cheers Debbie! We all started as rookies in this fun world of the Blog-O-Sphere! 😀 Sticking with it is the key to success! Hi Miles, thank you for all your inspirations! I am planning to move some or all of my homepages to A2, but as I am not an IT expert, I have a question. Is it possible first just to make a copy from our existing homepage? I mean, I would-t move it to A2, but for some weeks just to test it. During this period the existing url would run as it is right now. I would use the time to make some bigger changes on the site and just publish them after I am ready. So when you sign up there, you can build on the server and test things before taking it live, yes. When you point the domain name DNS to the new server is when everything goes live on the world wide web from your new server. It gets a tiny bit techie, but good skills to have, for sure! I'm greatly inspired for all the life changing contents you sharing every time. Many thanks to you my Big and Supper MENTOR for all hour selfless sacrifice to humanities. It is 100% my pleasure! That's a nice and informative post.